Here’s a fun deal for all my Dunkin Donuts fans! Through 1/10, Perk Members can get a Free $5 bonus when you reload $10 on your account and use a MasterCard at checkout. 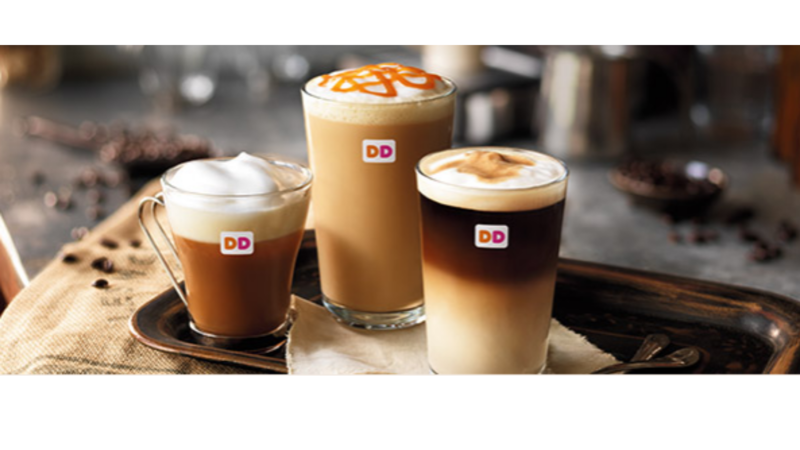 This deal is for single use only and you must be a Dunkin Donuts Perks Member to get the offer. If you aren’t a member, you can sign up for Free! Deal ends 1/10 or while promotion lasts.